HFLINK is the international resource for ALE Automatic Link Establishment, HF Interoperability, and HF SELCALL Selective Calling. 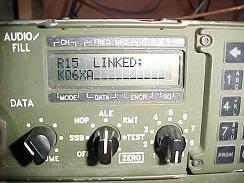 Various ALE radio manufacturers use proprietary methods of sending GPS via AMD, and some are encoded or encrypted by proprietary signalling formats (non-plain text). Open Standard ALE-GPR for GPS via ALE Automatic Link Establishment transmits GPS information in plain text. 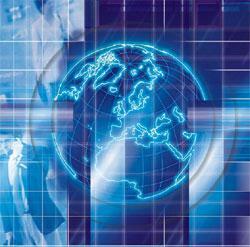 It is supported by HFLINK, the amateur radio ALE community, and various ALE controller systems. The open standard is called ALE Geo Position Report or ALE-GPR. To make the ALE-GPR "universal" for ALE transceivers and controllers, the coordinates and other information of the GPS position is transmitted as a human-readable AMD message. A feature in the ALE controller PCALE provides this GPS position output to Google Earth. PCALE also provides an NMEA compatible GPS interface feature which converts and transmits ALE-GPR. By using NETCALL for an open GPR, the receiving stations may "opt in" to a GPR Net. Individual stations can exchange GPRs using Individual Calls. Manual keypad entry of ALE-GPR limits the characters that can be used. It is important for ALE-GPR that the operator of the ALE transceiver, having knowledge of their own position, be able to manually enter the GPR as an AMD on the keypad of the ALE transceiver and send it. This manual entry method would not require the electronic connection of a GPS receiver to the HF transceiver or ALE controller, or modification of the ALE controller software/firmware. Displays on the front panels of some ALE transceivers use simple LCD readouts with about 10 to 20 characters displaying on a line. The AMD text is read by scrolling left/right with an arrow key on the keypad. There are limitations on what characters read out on ALE transceivers. Any other character sent in the AMD has a risk that it might not show on the display. "GPR" preamble to signify Geo Position Report follows. Since it is only 3 characters, it becomes part of the [CMD AMD] command word in the ALE protocol. Object being reported. Normally this is your Callsign or Own ALE Address. It could alternatively be the name or callsign of another object being reported (or relayed). Use of the # character in this field indicates the slant bar / commonly used in callsigns. Year,Month,Day,Hour,Minute, Second; With "A-Z" as the timezone separator between date and time. The presence of the # character in any part of the time field indicates a manual entry or a non-valid position in the GPS receiver. Text comments up to 25 characters, spaces permitted; and/or Un-defined fields. All fields are de-limited by a single * character between fields, with no de-limiter at the beginning or end. Any character except * in fields 2 through 7 may be replaced by the # character as a spacer or null entry, or for other purposes. The presence of the # character in any part of the latitude, longitude, altitude, or time fields indicates a manual entry or a non-valid position in the GPS receiver. "(4) An amateur station transmitting a RTTY or data emission using a digital code specified in this paragraph may use any technique whose technical characteristics have been documented publicly, such as CLOVER, G-TOR, or PacTOR, for the purpose of facilitating communications." 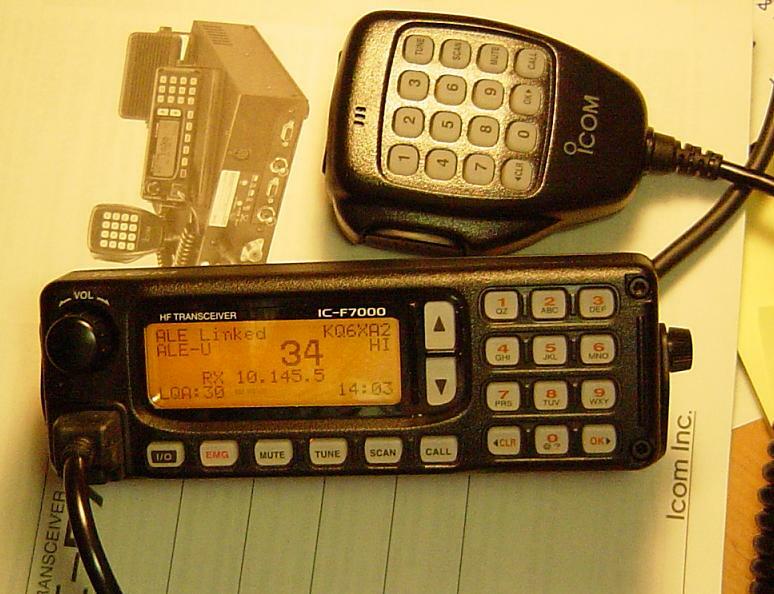 "Documentation should be adequate to (a) recognize the technique or protocol when observed on the air, (b) determine call signs of stations in communication and read the content of the transmissions." The fine print: ©2015-2001 HFLINK. All Rights Reserved. HFLINK, HF-LINK, HF LINK, and the HFLINK Logo are trademarks of HFLINK. Permission is granted for the HFLINK Logo to be used for non-commercial purposes only by amateur radio operators who are members in good standing of the HFLINK group for their QSL cards and personal websites for hyperlinking with the HFLINK.COM website only. The HFLINK Logo may be used by non-commercial or commercial websites only for the purpose of hyperlinking to the main page of the HFLINK.COM website http://hflink.com . Capture of the HFLINK website or any part of it within the frame of another website is not permitted. Public archiving, forwarding, or open display on the internet of the HFLINK egroup group forum is forbidden. All photos on the HFLINK website are property or copyright by HFLINK, or when used by permission, are copyright by their respective owners, with all rights reserved. HFLINK is a division of HFpack, Inc.